The 400 Series boasts backs and sides of solid ovangkol, an African tonewood with olive-brown coloration, intensely varied grain, and rosewood-like tone. 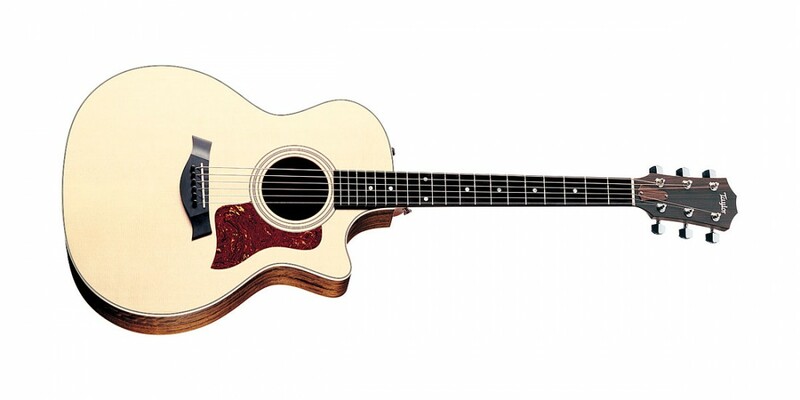 Features include a solid, gloss-finished Sitka spruce top, white fiber binding, an ebony fretboard inlaid with pearl dots, and the Expression System, now standard on all CE models. 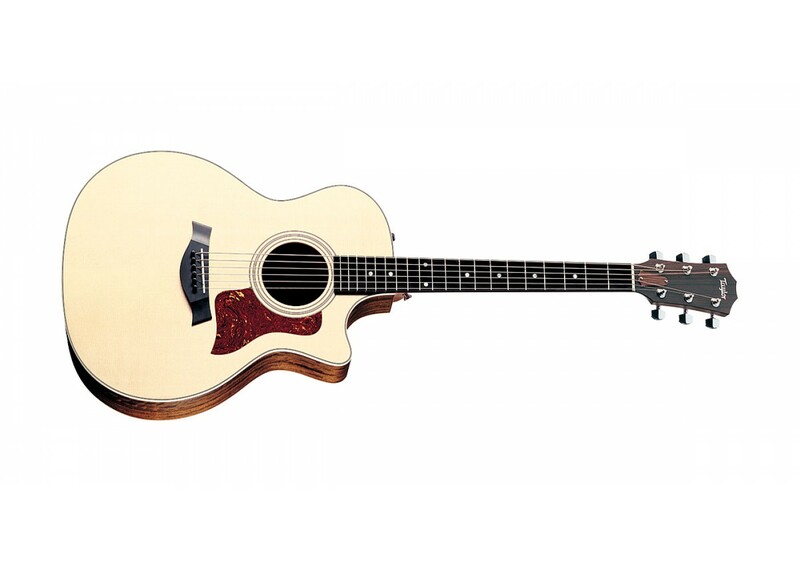 Providing access to the upper registers of the fingerboard, the soft Venetian cutaway is both practical and attractive, while the Taylor Expression System™ allows you to share your music with the world.